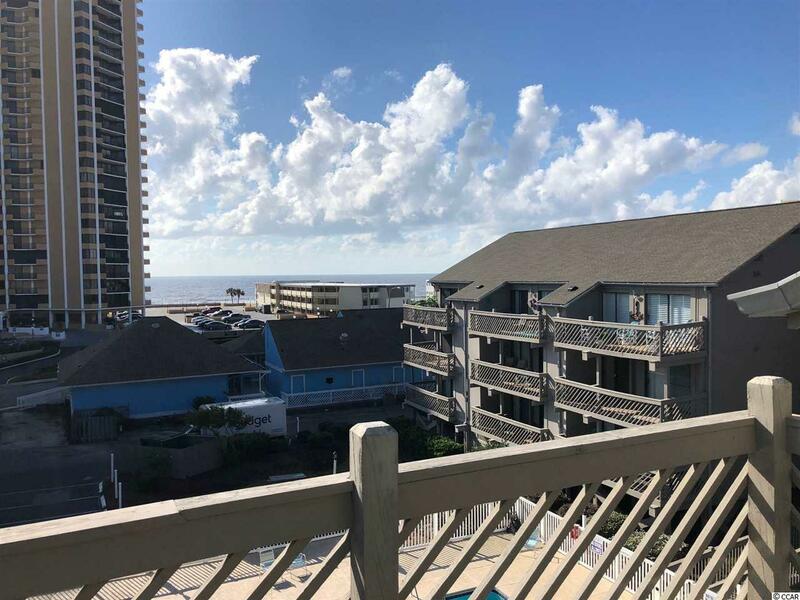 Awesome opportunity to own al 2 bedroom 2 bath ocean view condo in Shipwatch Point I. This unit is located directly across the street from the ocean. Relax on the large balcony and enjoy pool and ocean views. The HVAC was replaced 9/18. 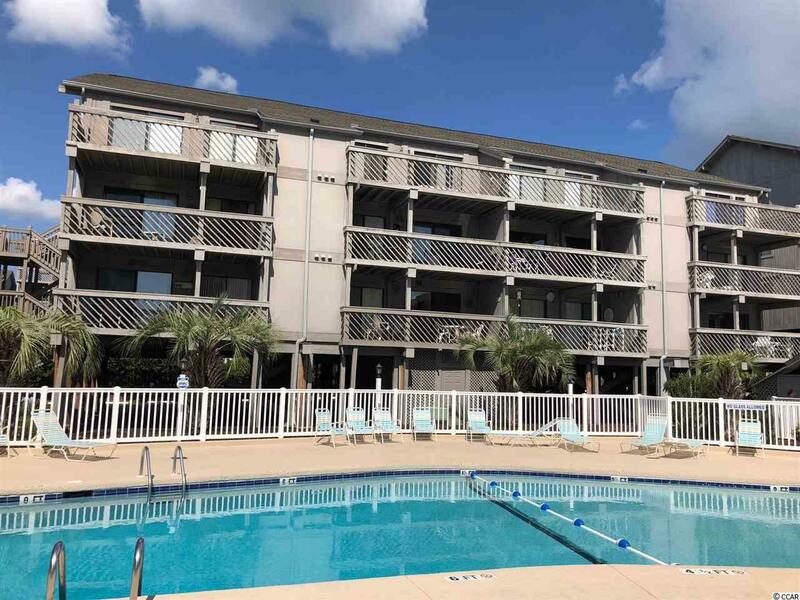 Shipwatch Pointe I is located in the very popular resort destination known as Shore Drive, in the Arcadian section of Myrtle Beach. Located close to all Shore Drive has to offer. 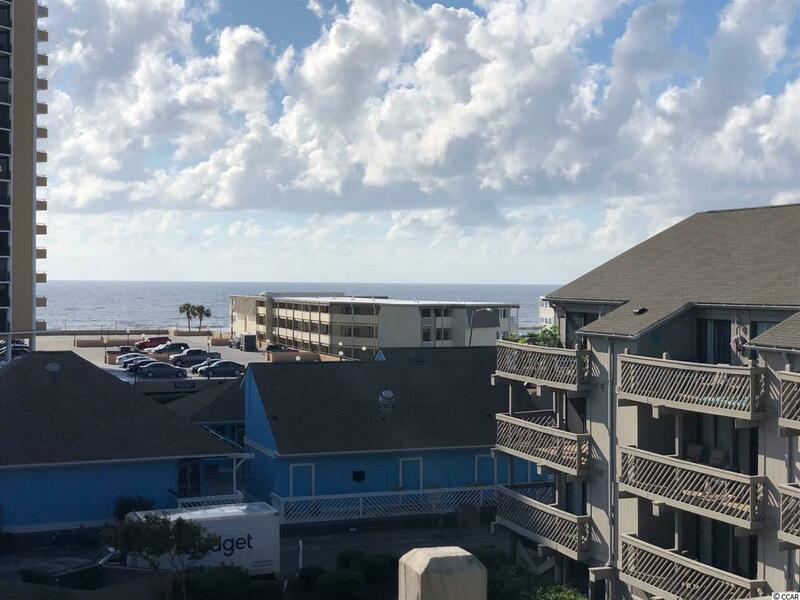 Ocean Annie's, River City Caf', Tanger Outlets, Myrtle Beach Mall, Barefoot Landing, Broadway at the Beach, Coastal Grand Mall and The Market Common. Enjoy family entertainment like the Carolina Opry, Alabama Theater and Pirates Voyage. 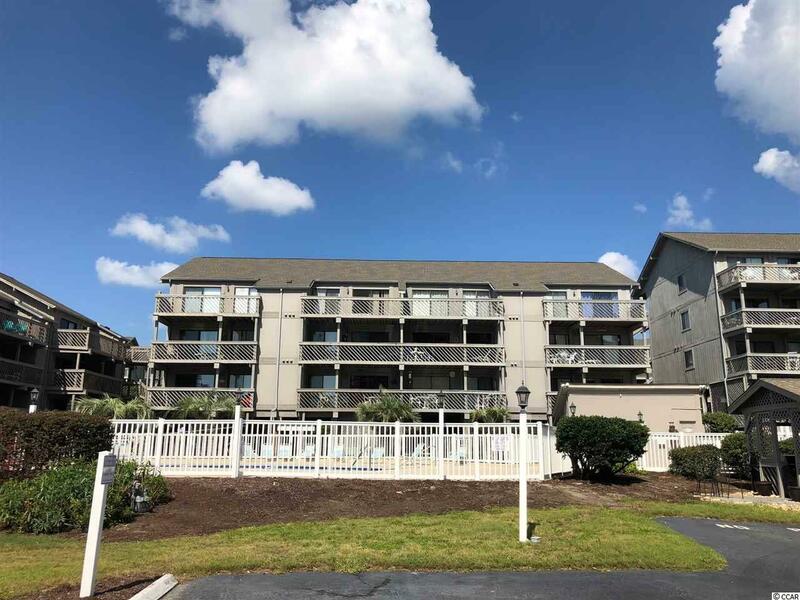 If your looking for a spacious beach condo or investment opportunity, this is a must see!